As a Financial Advisor in Boise ID, Peggy has serviced hundreds of clients in and around the Treasure Valley for over 20 years. 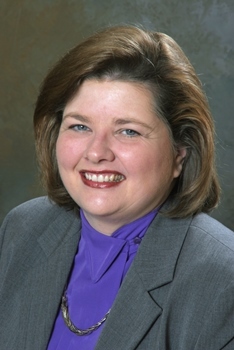 Peggy Farnworth, CPA, CFP, CSA is known for her integrity, creativity and compassion. Her ability to address complex situations and produce balanced financial plans makes her the trusted financial advisor clients want on their side. Along with a BS in Accounting from Boise State University, Peggy is also a Certified Public Accountant, and Certified Financial Planner and Certified Senior Advisor. Her ongoing professional development and involvement as a financial advisor in Boise ID, has lead to additional course work, committees and achievement awards.